Sleeping Dogs is an entry in the free roaming third person action game genre, made popular by the Grand Theft Auto series. Originally intended to be a reboot of the True Crime series, it was eventually canceled and was bought out by Square Enix who renamed it to Sleeping Dogs. Like Grand Theft Auto, you get the freedom to roam around the city and complete missions but this is far from a clone. There are some roleplay elements as Wei Shen, the protagonist, can upgrade his skills after earning experience points. 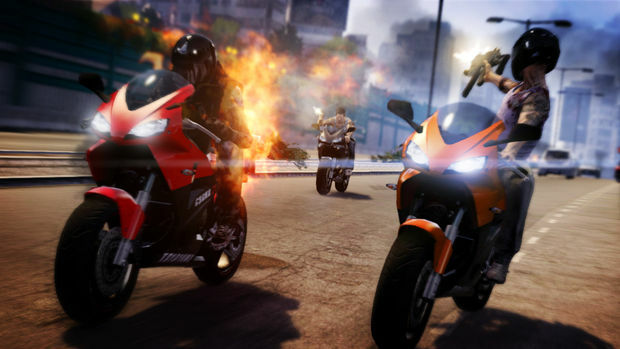 Developed by Square Enix London and United Front Games, Sleeping Dogs takes the strengths of various action-adventure games and mashes them into a different setting with memorable characters. 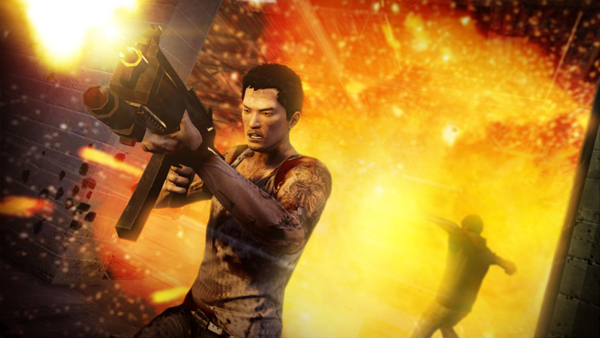 Check out our full Sleeping Dogs PC review below. Sleeping Dogs is set in a fictional version of Hong Kong. The recreation of the city in the game is very accurate and you will feel like you’re part of a living, breathing city. It’s not quite as huge as some of the Grand Theft Auto games, but what it lacks in size it makes up for in authenticity. Even random chatter from NPC’s is actually cohesive, it creates an immersive environment. You play as Wei Shen, an undercover cop tasked with infiltrating a Triad society called the Sun On Yee. 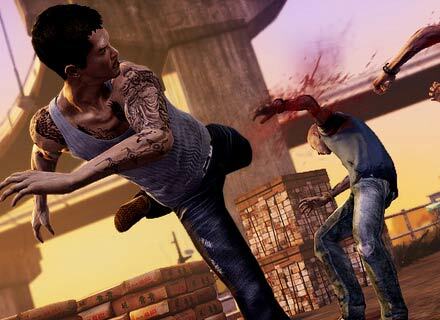 Unlike other games in the genre, Sleeping Dogs relies more on melee combat. It’s surprisingly fleshed out complete with combos, takedowns, slow motion moves and executions. You can use guns as well, but melee is your mainstay. This time around, you’re on the right side of the law, but since you’re undercover there’s this interesting dual dynamic. You’re a cop, so you have to pursue justice, but to get in the good books of the Triads you have to commit crimes as well. The game allots points based on three criteria, Cop, Triad and Face. Cop deals with completing missions responsibly with minimal harm to the city and civilians. Triad points are allotted based on the brutality with which you complete the tasks given to you by the bad guys. Face, on the other hand is a sort of street rep you get from completing random side-missions to help out the citizens of Hong Kong. It’s basically how much respect you have from being well known for all the good reasons. So basically you can complete missions differently depending on the type of points you want. It’s a nice change from the universal experience points in most games. Furthermore, United Front Games brings its experience in making racing games to the foray here, so Sleeping Dogs has a great and fun driving system. Sleeping Dogs is a unique game that’s clearly inspired by competition but still makes bold strides forward of its own. Sure there’s minor issues related to graphics and the camera can be finicky, but this is a game that deserves to be judged as a whole. Specially considering that this is the first time United Front Games has attempted such a large scale game. On the whole as a big picture, Sleeping Dogs is a fun 20-hour+ game that includes some great moments and is one of the best open world action-adventure games. Bored of completing missions? Go on a date, bet on cockfights or sing karaoke, there’s hardly a dull moment! We think it’s a great game that’s worth investing on, do let us know what you think of the Sleeping Dogs PC review. i love this game ………. Thanks for a Nice Game Review.